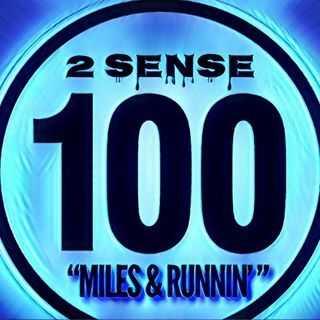 2 Sense wants to thank everyone who has been along for the journey getting to episode 100. We've talked about Trump getting into the White House, Parkland Shooting, and recently Michael Jackson documentary "Leaving Neverland". So many different topics have been covered and the conversation is only going to get better as time progresses. A special thank you to each and every listener who has played our program. Please continue to support 2 Sense and all of the shows ... See More associated. We love you guys.